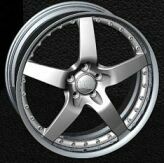 Designed exclusively for the world's premier luxury vehicles, the Dronell line of aluminum wheels were designed to enchance your driving experience. 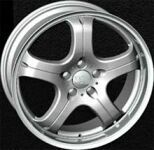 Global Autoshop carry full line of Dronell products. 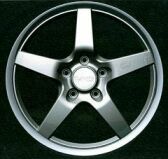 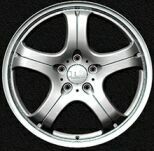 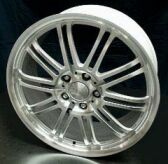 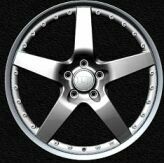 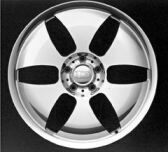 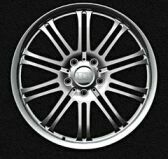 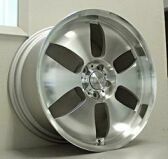 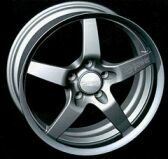 Dronell Wheels are designed exclusively for European and Import Cars.